Like any endeavor, asking the right questions before embarking on that voyage will help you succeed. If you were planning a trip to Antarctica, you would probably ask about the time of year, weather conditions, safety, wildlife and travel issues. The same is true with branding. It isn’t uncommon to launch into the process with the visual elements first, but that is a process that will lead to failure. Your logo is not a brand, unless it is on a cow. The brand is the culmination of experiences the audience has with the organization. Your job is to control, as best you can, the messages and interactions with the brand. This begins by being clear what the messages are to the external and internal audience. Once you have hired a graphic designer (or already are a designer), he or she will need answers to key questions to begin crafting a visual solution that reinforces the message. 1. What are my/the company’s/the organization’s primary values? Rather than focusing on what your organization does or makes, start with the values. The point is to find the points that differ from the competition. This immediately drops values like quality, respect and diversity from the list – everyone with any sense values these. No organization states a desire to have low quality, no respect and ignore diversity. These are “good wheels on a car.” We expect them as a given. The values that separate your organization from another will likely be more personal. Go ahead and add in the expected: quality, etc. Now, take this one step further. Do you value risk-taking or a conservative approach? Is your brand irreverent and rebellious? What was the genesis of the organization? Why did you or the original founder create it? 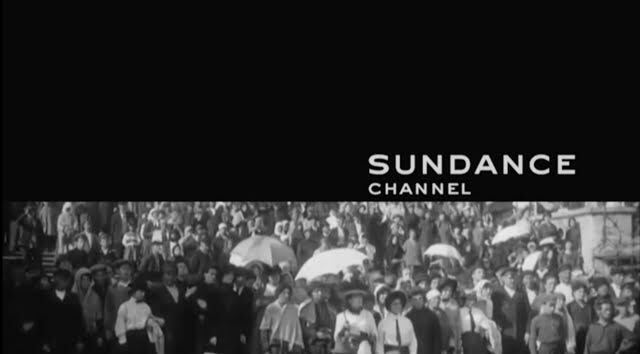 A quick story – for many years I worked with the Sundance brand. The brand connects to the audience in many ways, from a film festival to a catalogue of products. It has many values and activities. I needed to reach the core of the message to clarify the brand. Robert Redford’s original goal was to create an organization that lived at the intersection of art, environment, and business. Knowing this allowed me to focus communication on that idea and never stray too far into just one area. 2. What are the company’s strengths and weaknesses? The best way to find these answers is to ask not just yourself, but others. Ask as many people as possible from the person in the mailroom to the CEO. What may seem obvious to you may be unknown by everyone else. 3. What message is the company communicating now? Collect all of the existing materials and touch-points together in one place. Fill a wall with every brochure, letterhead, photos of signs, images of the website and any place that the audience interacts and comes into contact with the brand. The reality will quickly emerge whether the materials support the values and are consistent or are inconsistent and confusing. No brand is ever neutral. The audience perceives it as clear or confused, positive or negative, hostile or friendly with every interaction. The business cards may be beautiful, but the sign on the front of the building is falling down. The employees may be helpful and friendly, but the website is confusing or communicating the wrong message. Be honest. There is no judgment here about how Betty managed the website, it is about finding the best path forward. 4. What should the company be communicating? Now that you have a sense of what the visual are communicating, you can determine what it should be communicating. Clearly, the priority should be the values you have identified. Many companies make the error of focusing only on the product, not the idea. A competitor can duplicate a product, but values and ideas are more proprietary. Here is an example: My company makes combs. My values are to celebrate beauty, provide useful tools, and make them affordable for every person on the planet. On my advertising, I can show all of my comb styles, or use an image of an authentic person with really well combed hair. The audience will connect with the idea more emotionally than the physical image of my comb. 5. In a perfect world, describe what the company will be in five years. This is a difficult question, but think of it as a hypothetical reality that can be changed. Nobody will come back and accuse you of getting it wrong five years later. The goal is to get a sense of the breadth of vision and the actual job, not a quick fix solution. Let’s return to my comb company. My goal is to branch into all types of brushes and have a chain of barbershops in five years. With this in mind, the brand message, logo, and all communications will stress the values that are less specific than one comb. 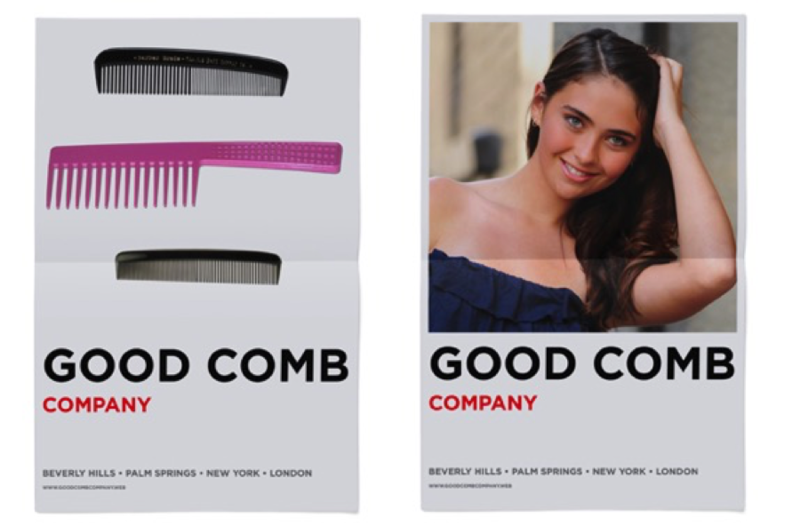 My advertising is about beauty, not plastic combs. 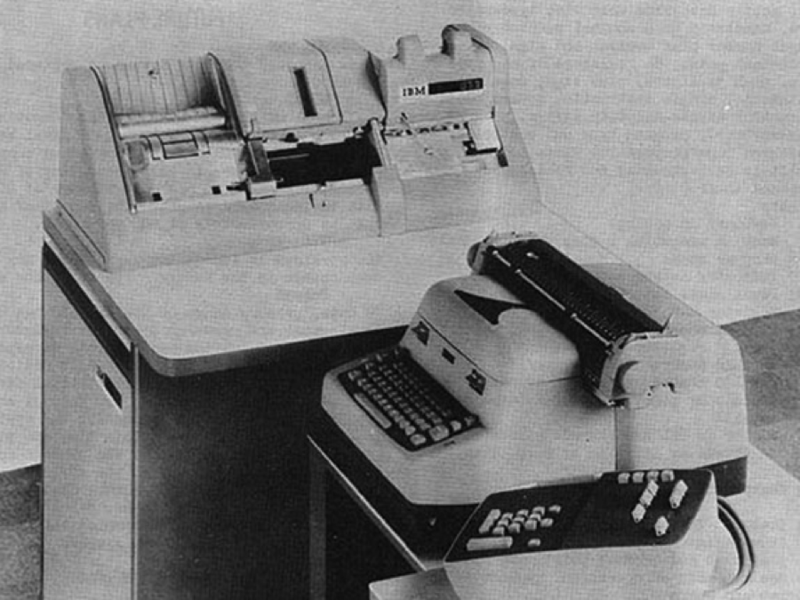 IBM was International Business Machine. If IBM’s logo was the old style calculating machine with a crank handle, the company could make nothing else. By focusing communications on broader ideas, IBM could move into education, software, consulting, or any other activity. Clients and even the best designers will quickly jump to a visual solution at the start of a project. It’s in our nature to immediately try to solve the problem. Brand communications take time and dialogue. Before anyone draw a logo, picks a photograph, or identifies the color, stop and begin the process to answer these questions. This leads to a long-term solution, not a Band-Aid on a larger issue. 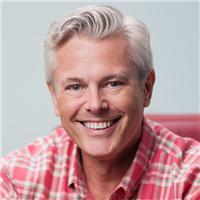 Sean Adams is a fulltime faculty member at Art Center College of Design who has taught 10 courses on LinkedIn Learning. Check them all out here. Color Grading vs. Color Correction: What's the Difference?